Numerous companies across the country are using TTT's model continues across the country. 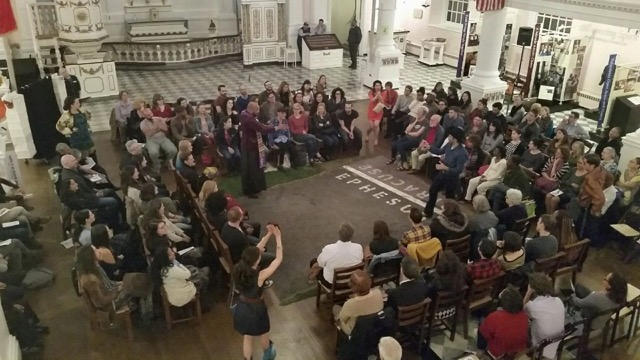 The Public Theater in New York was the first to engage Michelle Hensley in producing a TTT-style tour, asking her to help resurrect Joe Papp's The Mobile Unit. Hensley directed Measure for Measure in 2010. In 2014, she directed Twelfth Night for California Shakespeare Theater, teaching the Bay Area company the TTT model, which the theater has continued with its "All the Bay's a Stage" program. Barry Edelstein, who worked with TTT when he was at The Public, launched the Old Globe's "Globe for All" in 2014, directing a TTT-style tour of All's Well That Ends Well. 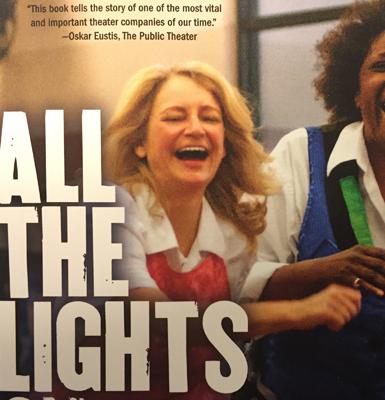 Hensley's critically acclaimed book, All the Lights On, was published in spring 2015 to help companies and individual artists learn more about TTT's unique model of production and outreach. Read more. Interested in the TTT Model?